There's nothing better than a delicious cardi or sweater in this frigid winter weather, amiright?? Brooke and I hunted high and low for just the right options, and we're feeling pretty good about our selections. 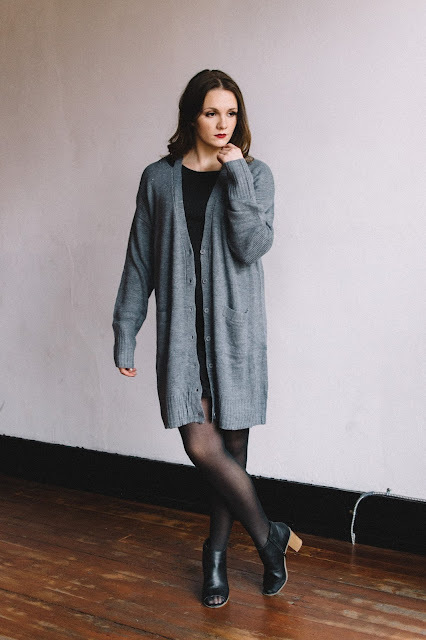 We wanted them to be thick yet flattering, and we wanted warmth without sacrificing style. Being selective ensures only the best for our dolls! They're just right for curling up if hibernation is your thing, or thermal enough if braving the cold world outside is a must.